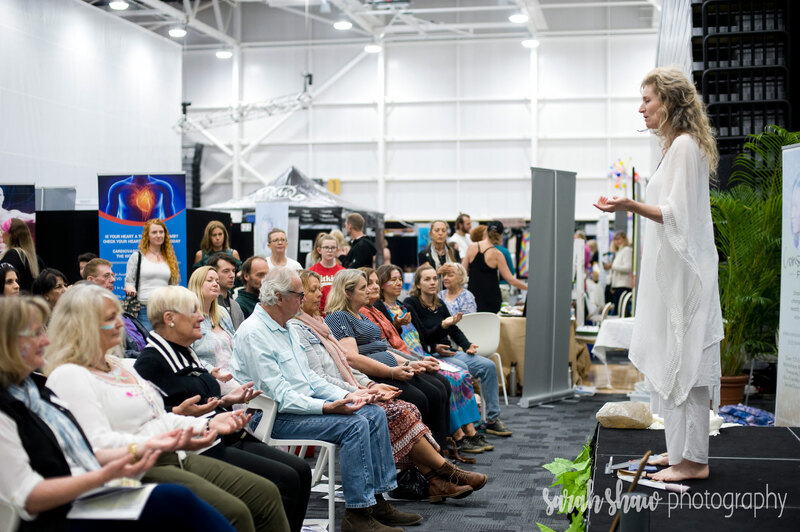 Thank you for your interest in the forthcoming 2018 Conscious Life Festival. 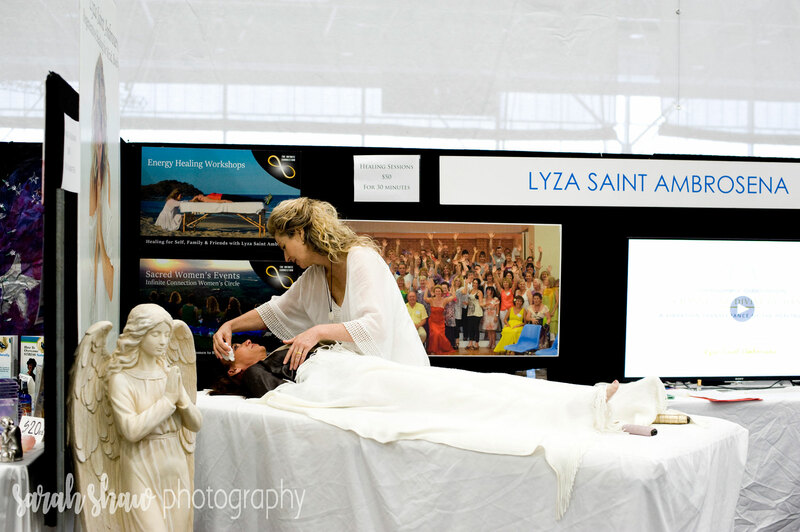 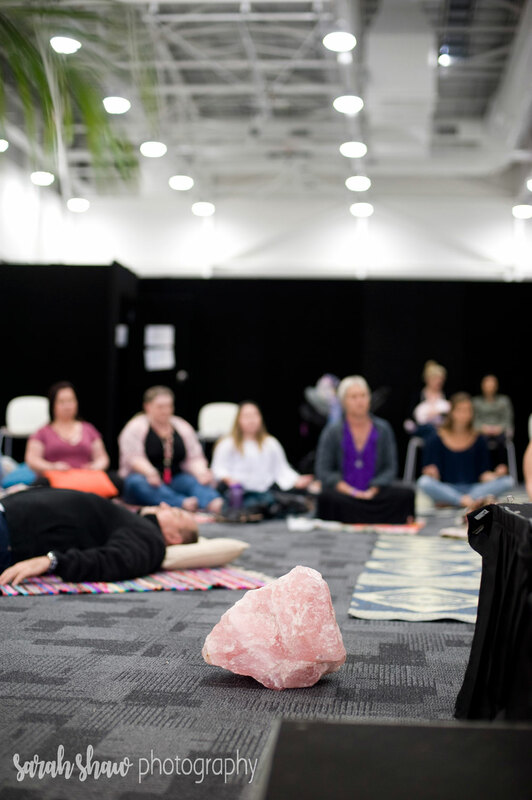 The Gold Coast’s newest health, wellbeing and spiritual weekend hosted by Conscious Life Events . 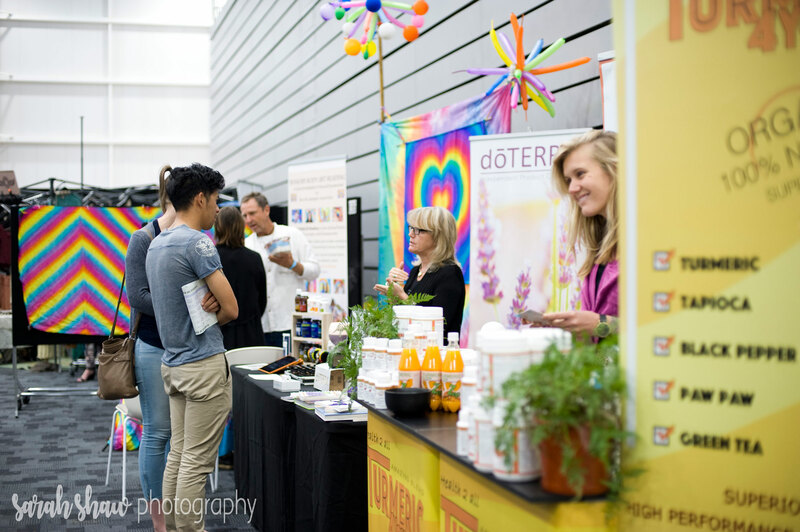 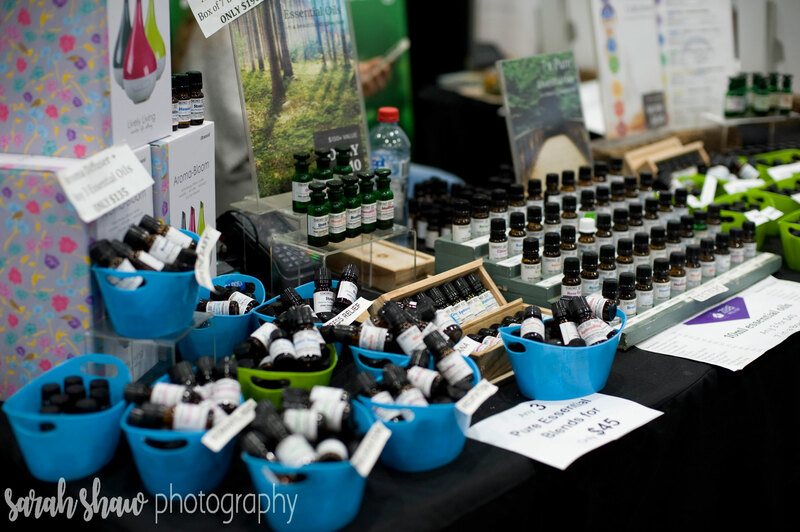 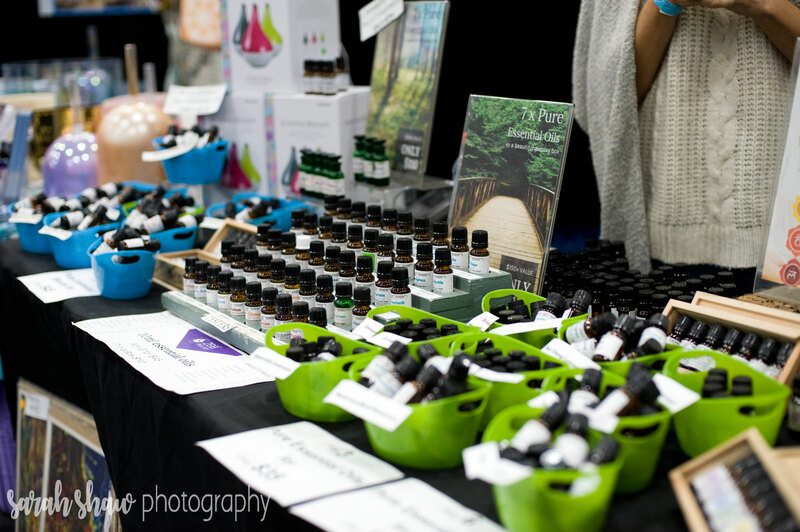 Featuring over 60 conscious exhibitors including practitioners, therapists & coaches as well as huge variety of eco friendly and organic products that enhance wellbeing, health and consciousness. 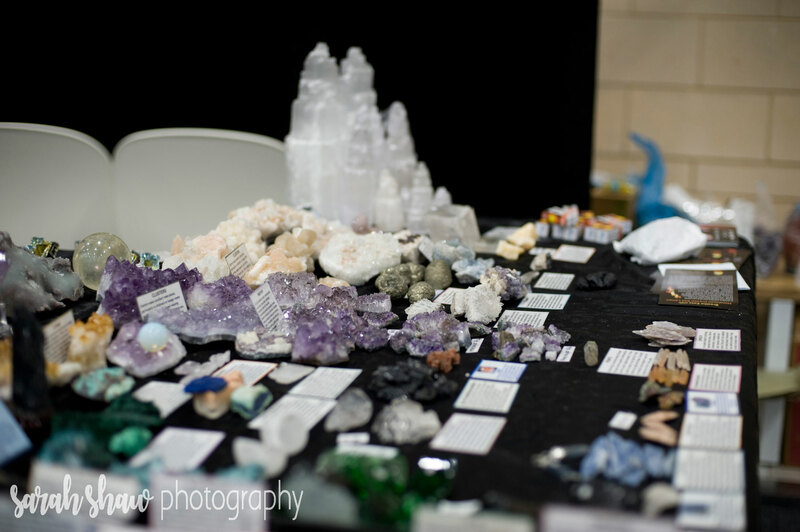 Please complete this application. 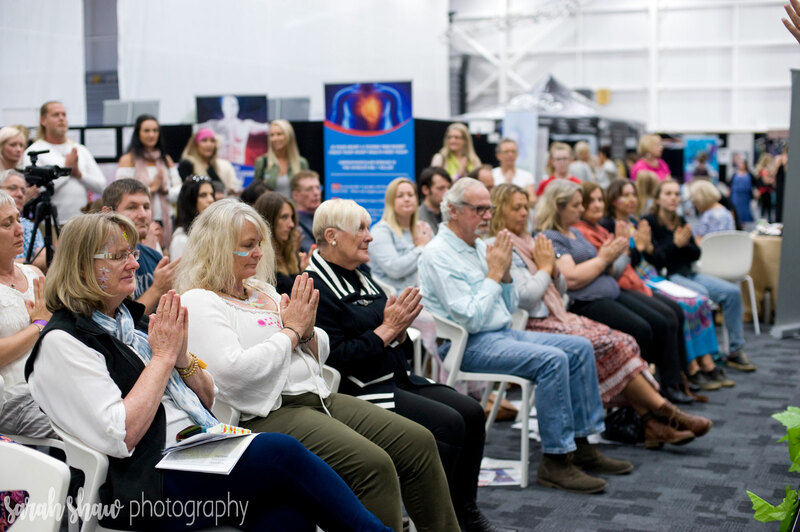 If your application is successful a 30% deposit payment will be due immediately along with a copy of your insurance certificate and signed terms and conditions to secure your stand. 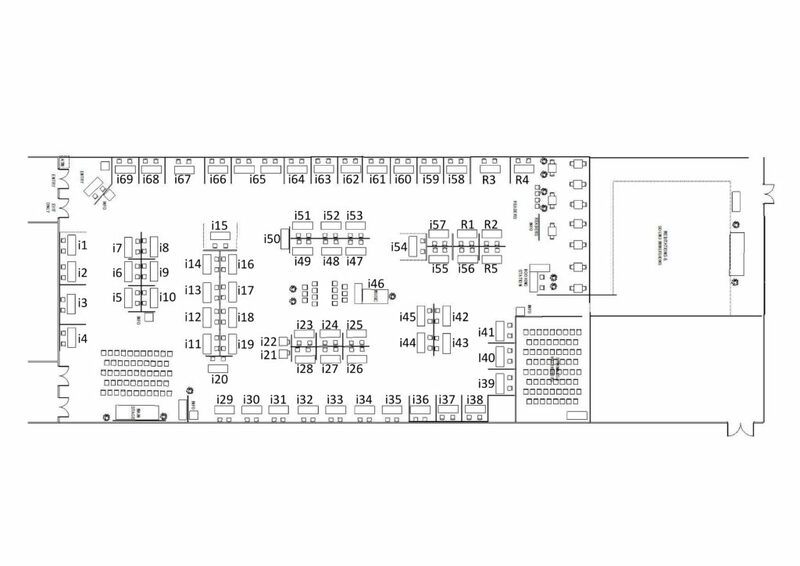 Deposit due to secure all bookings along with complete application form and insurance details. 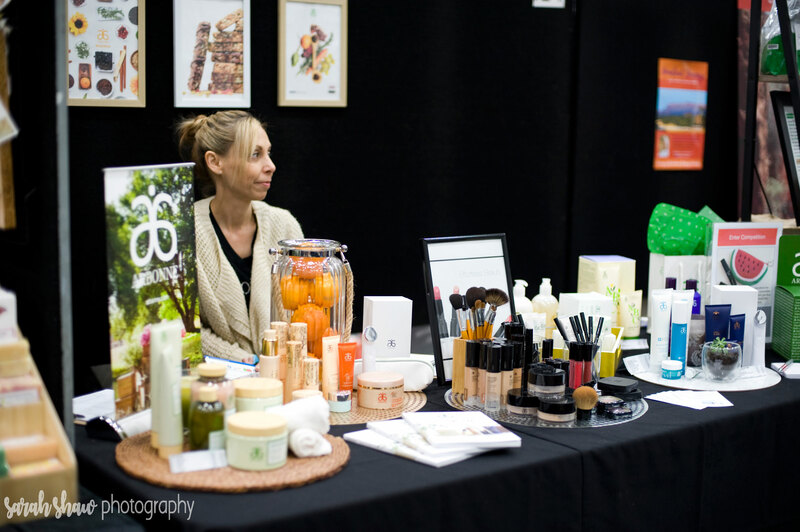 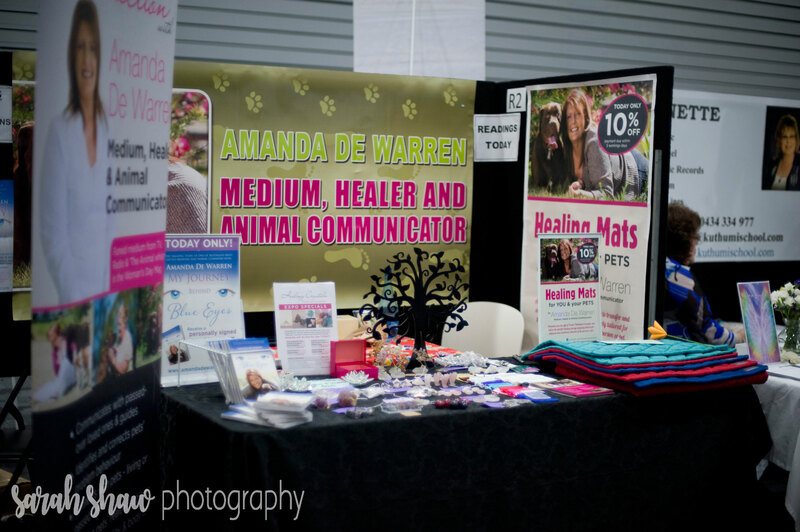 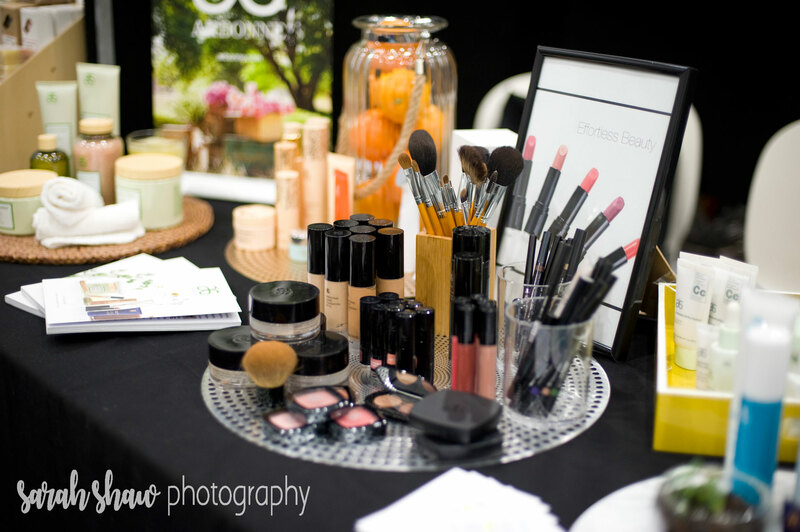 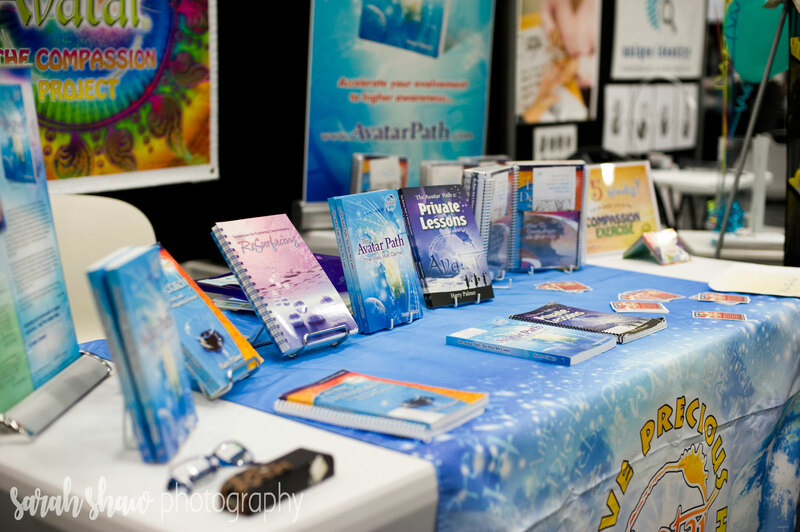 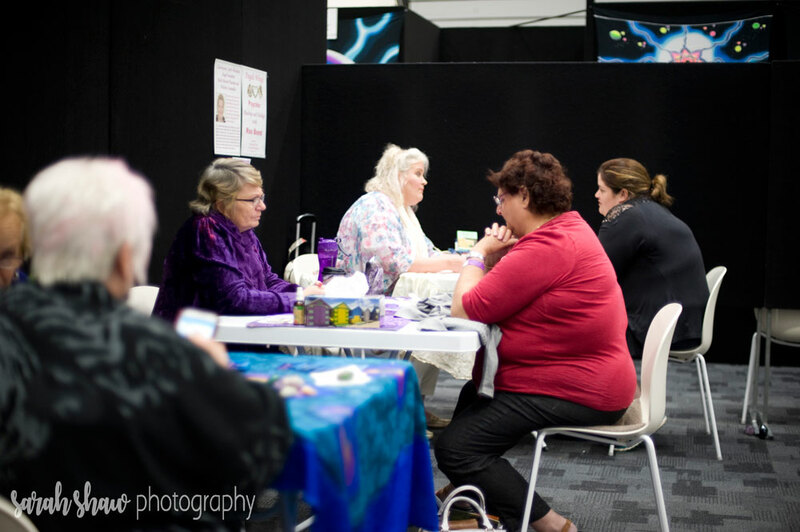 Exhibitor Stall payment does not guarantee approval – Conscious Life Events reserves the right to decline stall requests if we consider your product or business does not align to the Conscious Life Events brand.